Earlier, WhatsApp reported testing new features for its platform to make the user-experience easier. Now, the Facebook-owned messaging platform is working on improving its ‘forwarded’ message feature to counter and stop the spread of fake news on its platform. WhatsApp will be adding two new features – ‘forwarding info’ and ‘frequently forwarded’. As the names of the new features suggests what they are and how they work. The Forwarding Info feature will let the user known how many times the message has been forwarded. The feature will be available on the ‘message info’ section of WhatsApp. They can also get more details about the message by holding down the message and clicking the ‘i’ icon on top of the chat window. Once pressed, the message details will be revealed to the user. The users will also be able to check the count of the messages forwarded if the user himself has sent the message to others. Also, if the user wants to know more about the forwarded messages, he/she has received then he/she would have to forward the same message to someone else and then tap the abovementioned ‘i’ icon to know the details about the message. Once the user has forwarded the message, the ‘i’ icon will reveal the number of times the message has been forwarded. The other feature is the Frequently Forwarded. This feature allows the user to see the label ‘frequently forwarded’ mentioned above a text message if it has been forwarded more than four times by a person. According to a report by WABetaInforeports, the forwarding info feature will not reveal the forwarding information about the message if it is not sent more than 5 times. But once it has been forwarded more than 5 times by a user then he will be able to see the forwarding info feature. The report further mentions that both the new WhatsApp features are still in development and they will be rolled out in the next beta update of WhatsApp for testing. 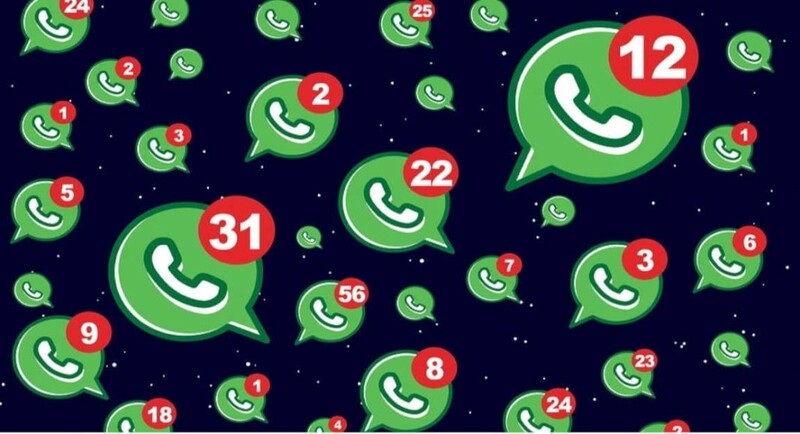 Both the new features of WhatsApp were spotted on WhatsApp’s beta app for 2.19.80 on Android platform. But its development for the iOS platform is currently not known. Furthermore, earlier we saw the messaging platform test two new features, one was the ‘in-built browser’ which will let the user open a web-link sent to him without opening any external web browser like Chrome. While the other feature is the ‘search image’ feature, this feature allows the users to search more about the image he/she has sent or received.